Owner financing available! 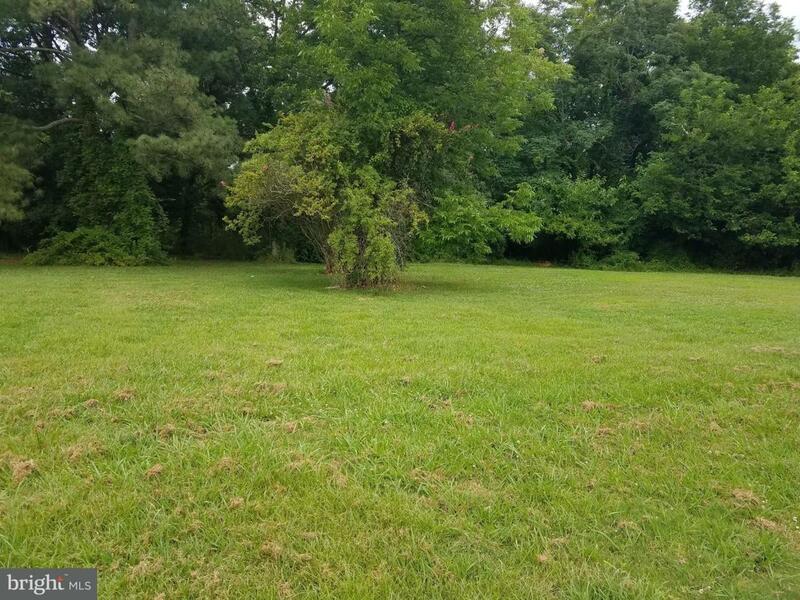 0.21 acre available in downtown Crisfield. Public water and sewer. Listing courtesy of Long & Foster Real Estate - Salisbury.